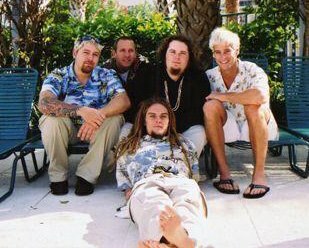 In the 90’s I built a recording studio called Voice Works in West Palm Beach, Fl recorded and worked with a lot of great musicians. 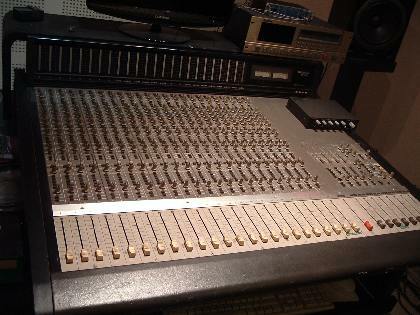 Bob Noble was my producer and I ended up selling the gear to him. Had a great time! 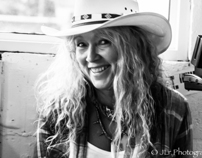 1979-present Judie Tzuke: 12 albums, 7 tours, including British, European and US. 1983-84 Dexy’s Midnight Runners: 1 album, 1 European and 2 US tours. 1984 Belouis Some: British tour. 1985 Feargal Sharkey: British tour. 1987 Murray Head: European tour. 1987 Bob Geldof: Japanese tour. 1988 Joan Armatrading: 1 album, World tour. 1989-1992 Tanita Tikaram: 1 album, 2 World tours. 1990-1997 Cliff Richard: 3 British tours, 2 Australasian, 1 South African, 1 European, 1 Middle East. Also since 1983, albums, sessions or gigs for Nick Kamen, Paul Norton, Do-Re-Mi, Thomas Anders, Elkie Brooks, Whitney Houston, Sheena Easton, Elaine Paige and numerous others. In 1992 Bob and his family moved to the US (Seattle, Washington), and in 1995 they moved to Lake Worth in Florida (they like heat!). He now has a home studio where he has produced, engineered and arranged several CD’s for local artists, and has also written and produced background music and several adverts for TV. 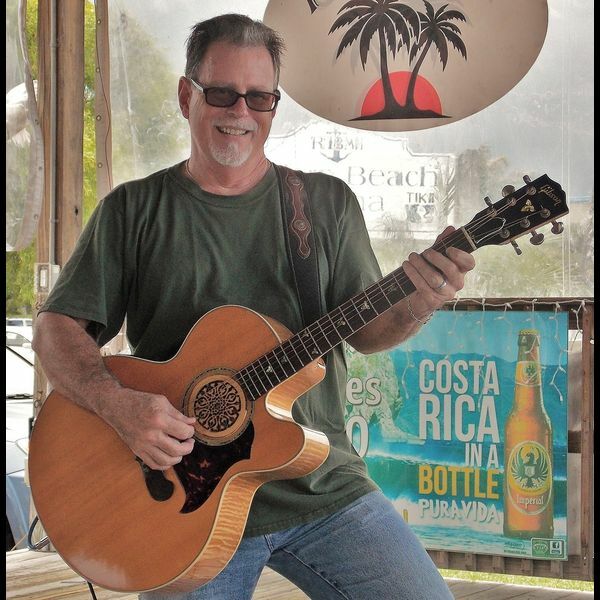 Bob also plays regularly with multi-talented singer and instrumentalist, Bobby O’Donovan, in an Irish duo called Fire In The Kitchen – www.fireinthekitchen.info at different venues in South Florida. 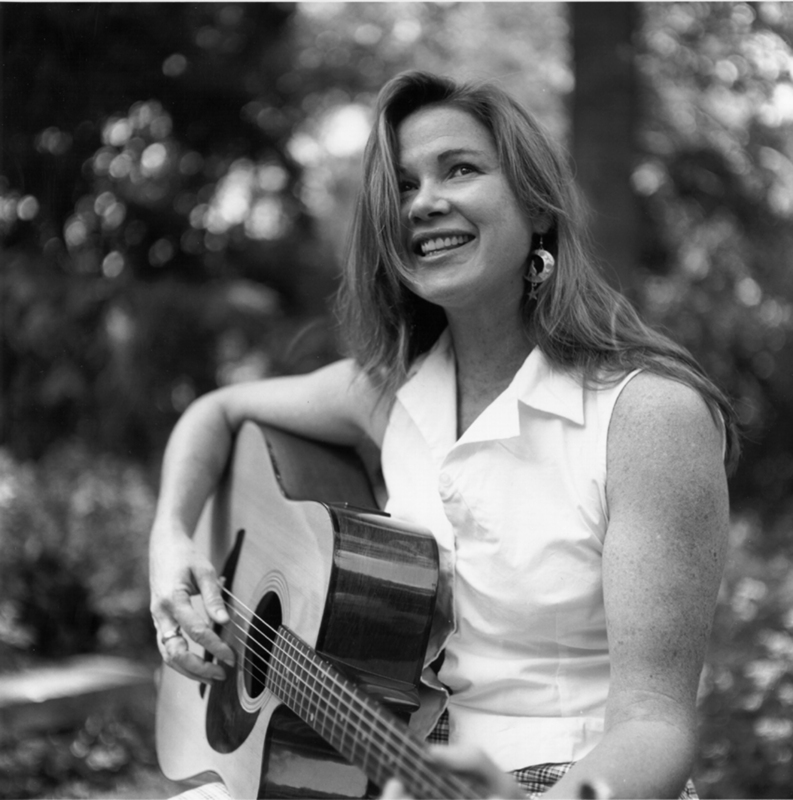 Tracy Sands is a traditional Irish singer and Contemporary Irish Vocalist. She was born in Mayobridge, a small village in County Down, Ireland where she began singing at the age of eight for her hometown. She had the honour of being trained over many years by a well known local teacher, Una McArdle and competed in and won countless local and national singing competitions under Una’s guidance. Her family comes from a long line of Traditional Irish folk music performers, including the very famous “Sands Folk Family”, who are known all over the world. “Tracy has a beautiful voice”, Charles Passey PB Post. Tracy played at many festivals and concerts in Ireland, including the Abbey Theatre in Dublin, before coming to America, where she was the only woman to be invited as the guest singer for the W.B Yeates International Festival in 1994. She has also appeared at the Fiddlers Green Festival, Rostrevor Co. Down. 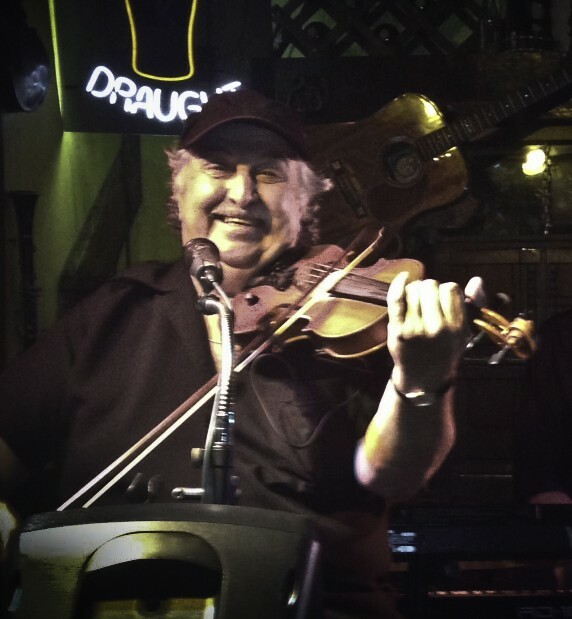 Now living in Florida, Tracy has performed on many local stages for over ten years and has participated in the West Palm Beach Irish Festival and South Florida Folk Festival, and the Bad Abbotts Irish Festival, Boston. She also appeared at the hugely popular “Sunfest”, in West Palm Beach. 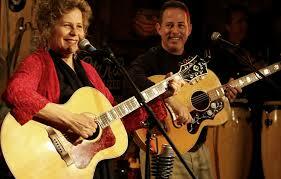 She has taken the stages of Milwaukee, Cleveland, Ohio, Pittsburgh, and Augusta GA at their Irish Festivals. Her debut album “Voice on the Line” was recorded in Florida in early 1997 and Tracy wrote and produced the title track. 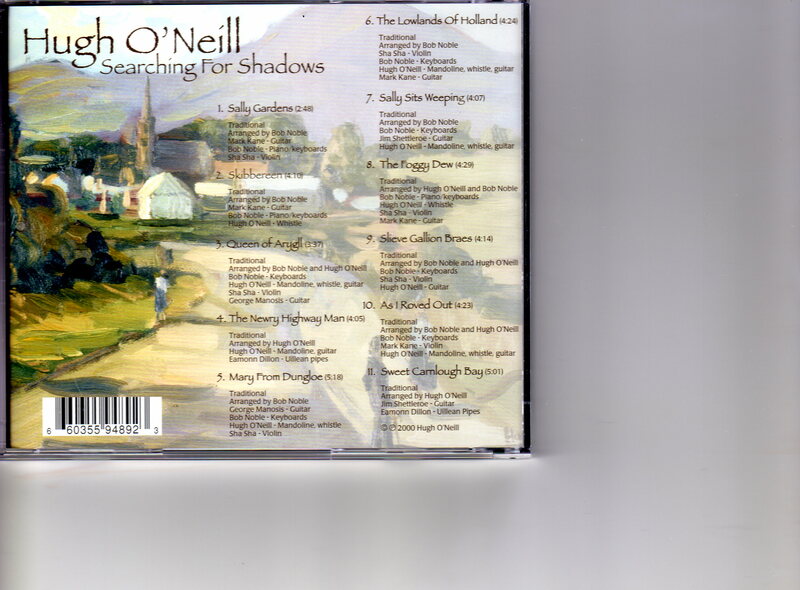 The CD is a collaboration of well known Irish songs, and was praised for its “contemporary kick”, as described by Charles Passey, of the Palm Beach Post. Her second album, “Enchanted,” also available gives us those beautiful vocals with Irish ballads and contemporary songs that would warm your soul. MAYOBRIDGE ex-pat, Tracy Sands, is .set to make waves in the US with the release of her new music album, ‘Enchanted’. Featuring original songs and guest writers, including fellow Mayobridge native, Kieran Goss, the release has been billed as “an album of more contemporary sound. Expect to hear quieter tones of traditional style…” The record is the second release from the Co. Down artist who recorded her debut album, “Voice On The Line’ in Florida, 1997. The release also marks yet another milestone on the road of Tracy’s musical career. 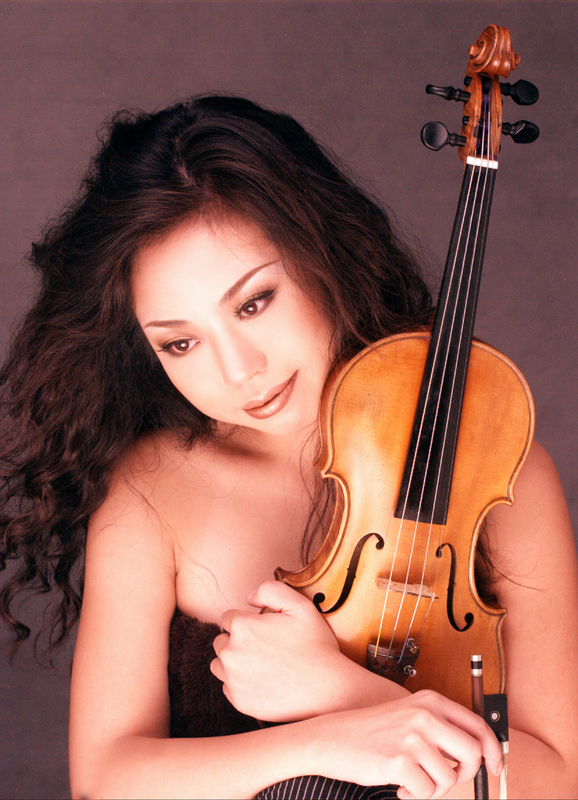 She began singing at the age of eight and since then competed in, and won, many local and national competitions. During her time she has played at Abbey Theatre, Dublin, where she was invited as the guest speaker for the WB Yeats International Festival in 1994. 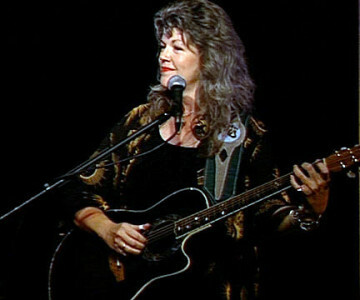 She has also appeared at the Fiddler’s Green festival in Rostrevor, bringing the house down in 1995, Following her move to Florida, she played at events such as the West Palm Beach Irish Festival and the South Florida Folk Festival, for three years running, Last year saw her appearing at the huge ‘Sunfest 2000’ gig on Palm Beach. Her latest offering marks a move towards giving traditional Irish ballads a contemporary kick and, with critics hailing this new album, how long will it be until we see the triumphant return of one of Newry and Mourne’s best success stories? A collection of stylistically diverse songs (Folk/Pop/Blues/Easy Listening/Country)that share a common thread, with tales of love from the innocent to the illicit. 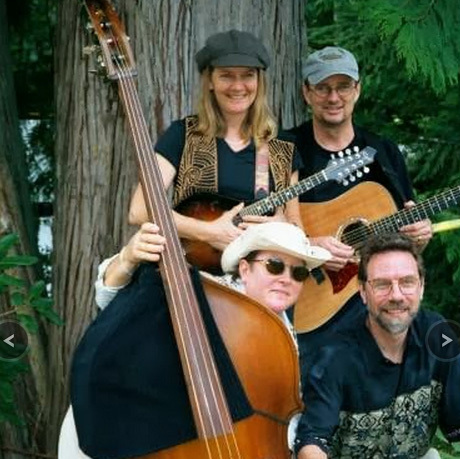 CD Review: This CD is recommended as new discovery for any fan of Jimmy Buffet. It’s straight ahead story telling with mellow smooth voice and arrangements, and as you can guess by the title, a good sprinkling of humor throughout.I think he puts it perfectly at the top of his liner notes describing the songs as dedications and observations. The topics are quite varied. He writes observations about love, hurricanes and habeneros. Included are observations about his parents, new love full of hope, and not so new love turning into secrets and lies. The title sums up the way that they all are tied together.Kate Bush fans will also enjoy decoding his song “Kate” because as he puts it, this song incorporates the titles of her albums and contains other obscure references in the lyrics. But for the most part the songs are not puzzles. 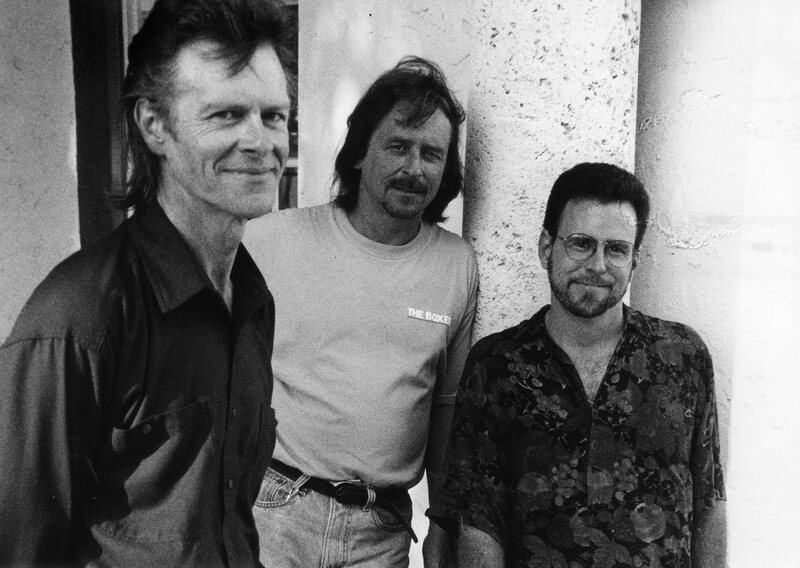 They are straightforward story songs delivered in George’s smooth voice. The production quality is nice, with a gentle treatment that allows the lyrics and the stories to be in the foreground. 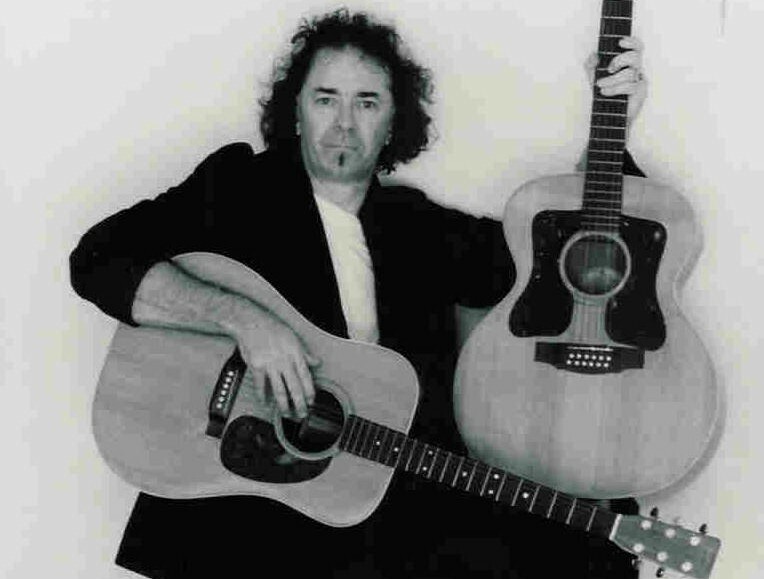 A tenor with a clear voice and wide range, MacDonald is often cited for both his musicality and the content of his songs about political and social events: “Rod MacDonald is a brilliant folk singer and composer. His melodic songs possess words that go straight into your heart and soul.” The Press Of Atlantic City….“A poet with a lot on his mind who has never allowed himself to make points at the expense of making music.” The Boston Globe….“True to the folk tradition, MacDonald is not afraid to get political, take chances, and perhaps shock some people….MacDonald’s place in the folk hall of fame is assured by his ‘A Sailor’s Prayer,’ a hymn-styled tune that many people have mistaken for a traditional song.” All-Music Guide.Although usually labeled a folk singer, his musical styles include rock, pop, country, light jazz, and blues. In addition to his work in Greenwich Village, he has written extensively of experiences on US Indian reservations and in Europe, living in Italy from 1989 to 1992. 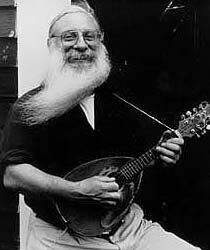 MacDonald has released 11 solo recordings on several record labels in the US, 8 in Europe on the Swiss label Brambus, and 21 songs with Smithsonian Folkways (through the Fast Folk Musical Magazine), and appears as lead singer of Big Brass Bed, a Palm Beach County rock and roll band, on 3 cds of Bob Dylan songs and originals. 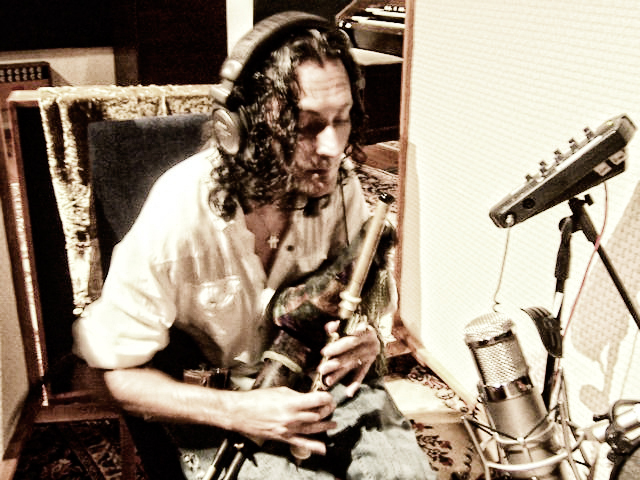 As with many independent artists, his recordings are often sold directly at concerts, and at online sites. His current label is Blue Flute Music. 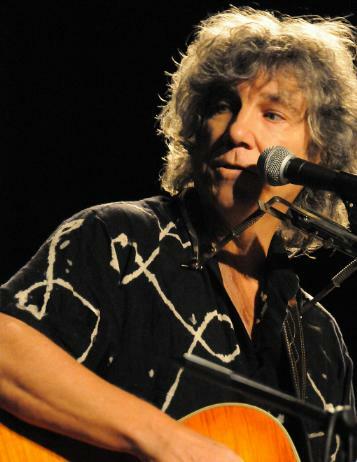 MacDonald has appeared on stage with fellow artists, including Pete Seeger, Peter Yarrow, Odetta, Tom Paxton, the Violent Femmes, Suzanne Vega, Shawn Colvin, Dave Van Ronk, Emmylou Harris, Richie Havens, Ani DiFranco, Tom Chapin, Jack Hardy and David Massengill. 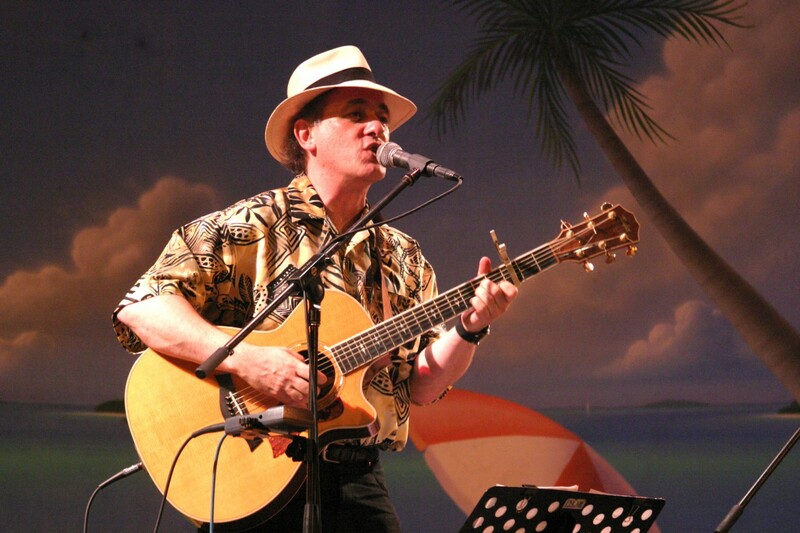 He has performed at festivals in Philadelphia, Winnipeg, Florida, South Florida, Riverhawk, Boston, Kerrville, Greenwich Village, Falcon Ridge, New Bedford Summerfest, Port Fairy (Australia) and Trowbridge (UK), and on the radio program Mountain Stage. He was reportedly the first American singer to tour the newly independent Czech Republic in 1991, and has made 35 tours in Europe since 1985, nearly all of them with NYC bassist Mark Dann. For better or worse, the 1990s made the compilation CD unto an ultra-commercial art form. So it’s not surprising that there’s finally a compilation CD for Palm Beach County. Songwriters’ Solstice is well-recorded, well-produced, and it’s available at a music store near you for $12. With 14 songs on the disc, that’s less than $1 per tune. Area duos and trios are also well-represented. Mad Dogs & Irishmen’s “Hustle & Bustle” is traditional rich Irish poetry; Ron & Bari’s “The Lion’s Den” is a biographical tale of the very different neighborhood that used to inhabit the Kravis Center site; and Legacy’s “At Last” wraps expert vocal harmony, guitar, and mandolin playing into the disc’s most upbeat tune. Kudos to recording engineers Marty Gauthier, Duane Engstrom, and the Kravis’ own John Wurm. Ditto for the production by Gauthier, Engstrom and MacDonald. The sold-out concert raised $1,000 for Conor Moran, which receives an additional $1 per retail CD sold. Songwriters’ Solstice is available at all Peaches and Borders locations, and this purposeful compilation is an accurate soundtrack to the lighter side of the south Florida music scene.